Happy Friday everyone! 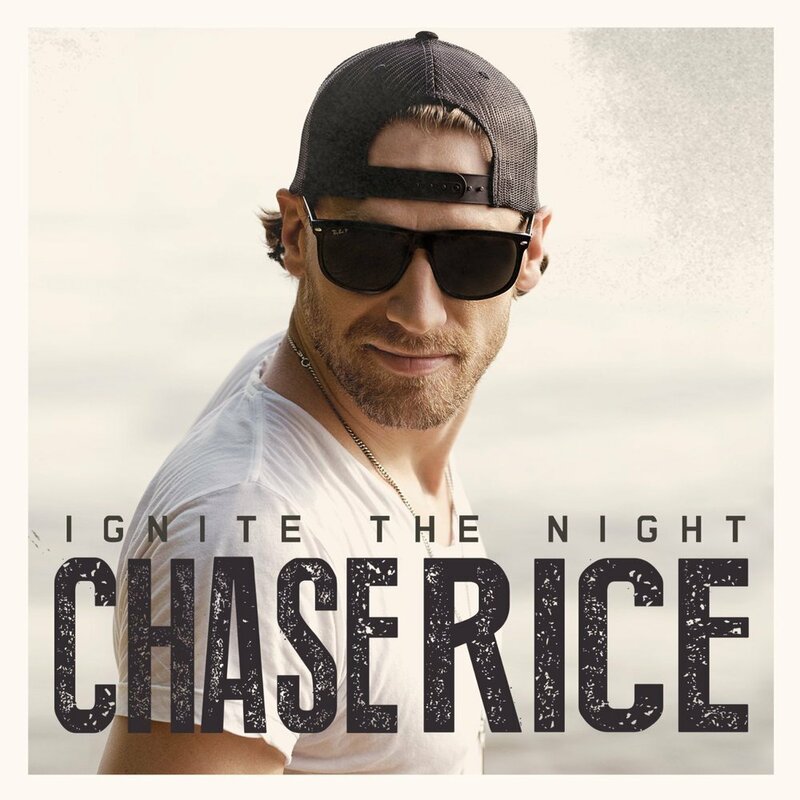 To start off the weekend right this Feature Friday is all about Chase Rice. If you don’t know who Chase is already you need to get acquainted. He cowrote the record breaking single “Cruise” by Florida Georgia Line and now it’s his turn in the spotlight. He’s a Carolina boy who played football at UNC Chapel Hill and began his country career after. He is already becoming known for his creative writing style and performance based music. It seems like the sky is the limit for Rice. His new album “Ignite the Night”, which features his number one hit “Ready Set Roll” dropped this past week and it is fire. From “Gonna Wanna Tonight” which is a little more sultry than the usual party anthems, to “Jack Daniels and Jesus” a cut down raw look at struggles, then back to “Do It Like This” a rockin’ song about going out in the country (which might just have to be my end of Summer anthem), this album has it all covered. So kick back and enjoy to start off your weekend right! 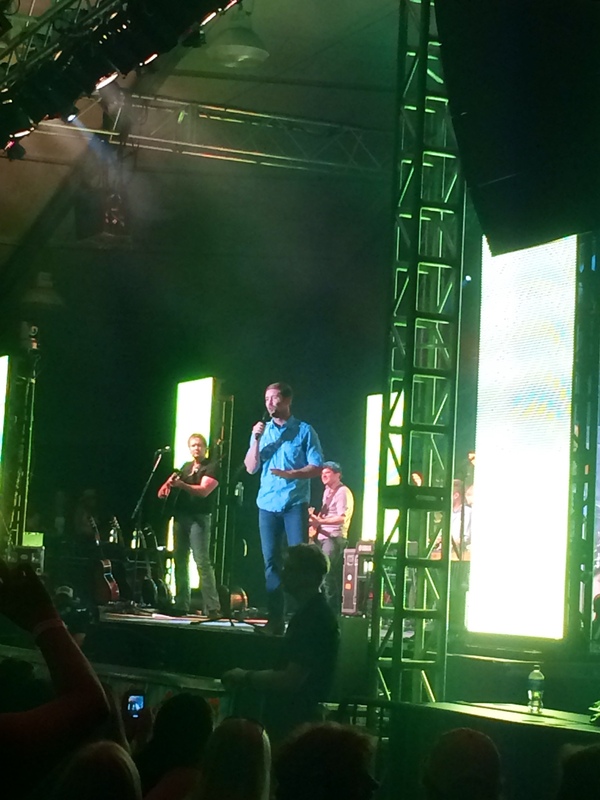 Last night I got to see the amazingly talented and incredibly handsome Josh Turner at the Newport Yachting Center in Newport, RI. If you ever get the chance to go to the Newport Yachting Center you must absolutely GO!! 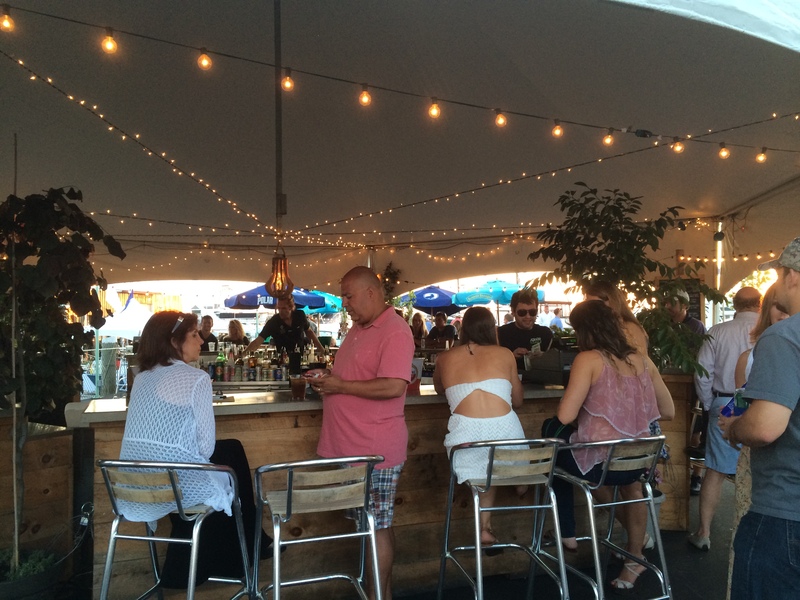 It is gorgeous and right on the water with bistro lighting and great drinks! It’s rustic meets nautical in a perfect small venue to give you more of an intimate concert experience. We started having dinner at the Smokehouse right next door to the Yacht Center. OH MY GOSH was it good! 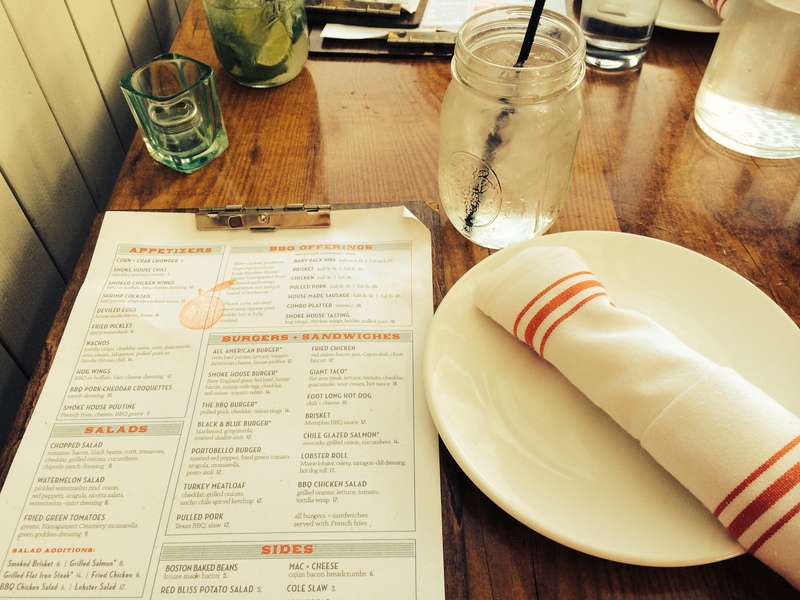 Cocktails in mason jars, smoked BBQ, and a gorgeous outdoor dining room…YUM! 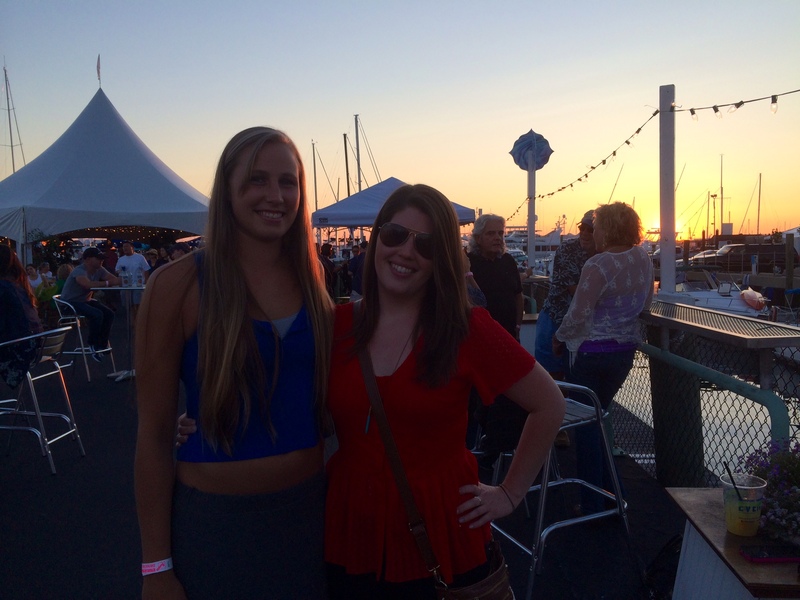 Then skipped on over to the concert just in time to see the sunset on the water. Josh was great live, very humorous and very casual as you would expect a Carolina boy to be. He also gave a sneak peak of two of his new songs which will be released on his new album out in September. All I have to say is it’s about time and country fans will not be disappointed after the wait, his new songs are amazing! To hold us over until September I’ve put together a little playlist of some of my favorite Josh songs. Happy Friday!